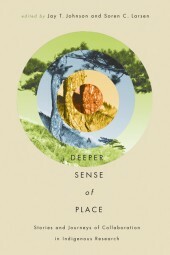 The essays found in this site seem incredibly appropriate for our learnings in this course. The founder of The Ethnos Project, Mark Oppenneer, might be a “Wannabe”, however! I tried to learn more about him, only to find that either another person with the same name, or the founder of this page, was fired from his teaching job for inappropriate relations with a student. From Oppenneer’s LinkedIn profile, it appears to be the same person… What intrigues me about this website, is how polished it looks and how interesting the essays seem to be. My question is this: is the founder a “Wannabe” and should this site be not accessed should this be the case??? Anyone who says that Facebook is a waste of time, is not using Facebook to its full potential. Recently, I joining a Science Teacher FB group and this group has actually revolutionized my teaching in only 4 weeks. Not only have I adopted something called Two Stage Exams, but someone recently posted a link to this incredible resource, Knowing Home: Braiding Indigenous Science with Western Science. What is particularly jaw-dropping, is that I saved this link two weeks ago, long before I watched this week’s video interviews. The co-author of this online book is none other than Lorna Williams!!!! 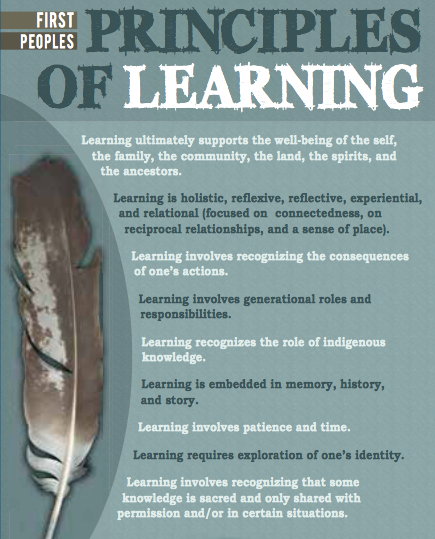 This chapter summarizes a study that was done with Grade5/6 students and Grade 11/12 in a First Nations Studies course. The stereotypes harboured by both Aboriginal and non-Aboriginal students are eye-opening, to say the least. As a science educator, what can I do differently in my practice to help my students see past these stereotypes? Am I do anything that reinforces these stereotypes? From the CBC, September 30, 2017. Here is the original Facebook post from Chief Evan Taypotat. People stereotype, consciously and unconsciously– stereotyping is often due to making assumptions, without taking the time to educate oneself of the truth. However, this was an example of someone taking the time to understand Indigenous culture and showing respect, in an authentic way. From the CBC, October 10, 2017. In Week 6 of our studies, we were asked if we thought if cultures have rights to protect themselves? Should the lawyer representing the Colorado River win his case, he may wish to move on to representing culture in the courts, as well! Although the article is a quick read, spending time listening to the lawyer’s arguments in the interview is recommended as it may provide you with extremely compelling reasons that make it obvious that our natural resources should be protected in court, as if they were a person. Although this website is highly irritating with its pop-up ads, the article itself is worth a read. I took some time to learn about the Salon website (you know, to check on something called “Authority”…) and according to Wikipedia (I know my credibility is sinking fast now…), Salon.com is a left-wing tabloid style, media outlet. NONETHELESS, I am posting this article because IF what it says is actually true, this article would be very valuable to anyone wishing to “braid” Indigenous science into their lessons. I would highly advise folks to use this as a stepping stone to research more into the topics it provides. While keeping with my initial theme of story, the following links focus more acutely on the authenticity of story due to its source and connection to place. This resource can be accessed online through UBC Library. Visiting this blog has the potential of revolutionizing one’s mindset when approaching First Nations literature. 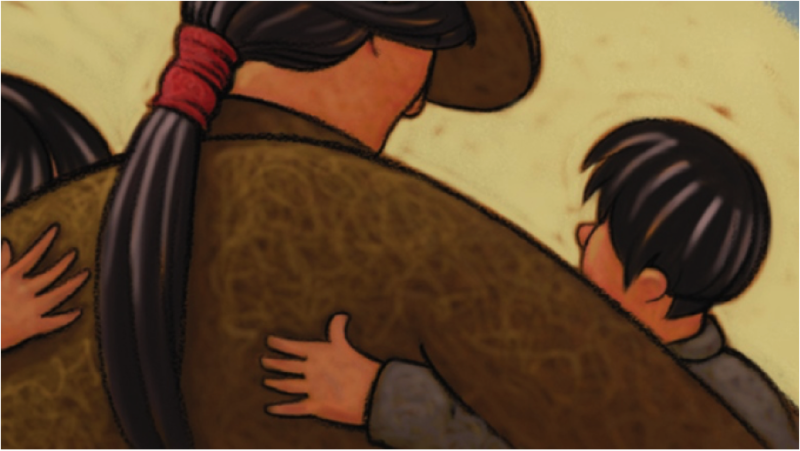 Although the focus is on American Indians in children’s literature, many of these same books are relevant to students in Canada. Debbie Reese, particularly, is brilliant at pinpointing and rebuking stereotypes that have been, and continue to be, accepted in the stories presented into the hands and minds of children. 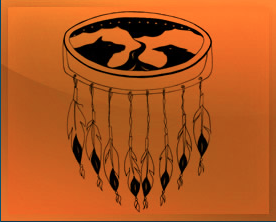 Following are native-owned online bookstores, with the hopes that the resources available will prove to represent the lives and stories of First Nations peoples with respect, truth and integrity. 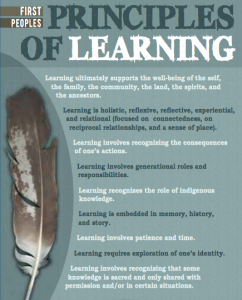 These links are ones I have recently come across that relate to my research project on teaching elementary students about Residential Schools, as well as links that support the teaching of First Nations culture to younger students. This Inuit legend tells the story of how raven’s feathers turned black. I like this video because it is using authentic language and is engaging for young audiences. Using stop-motion video techniques allows children to get into the story and learn about a legend and culture through storytelling. Hearing an authentic voice speak the language adds to the experience of this charming story. I came across this link in Kimberly Cook’s references in her Discussion #5 post. I chose to include it in my resources because I feel it may be important to incorporate into my research for my final project. Although at this point I intend to focus on the topic of residential schools I think it would be important to also introduce the concept of stereotypes to my students during discussions and how this related to the times when residential schools were prevalent. This is a link I came across in my other course, ETEC565A. 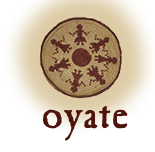 YESNet is the Yukon Education Student Network, and the First Nations section of this website contains numerous K-12 resources that are directly related to First Nations cultures both in the Yukon and the rest of Canada. These resources include curriculum on relationships, attachments, restorative practices, culturally relevant programs, and activities. You can find book lists, games, study guides and templates relating subjects such as science, math, social studies, and the arts. I included this link because of my love for picture books! Storytelling can be a very powerful way to get across important lessons, thoughts, and feelings. Storytelling is also an integral part of many First Nations cultures so it is fitting to incorporate stories into teachings about Aboriginal cultures and ways of life. This particular list includes authentic stories based on real events of First Nations children going to residential schools. These stories open up a space for conversation on this tough topic. The book list contains age range recommendations and a brief synopsis of each title with a picture of the book, too. The two links below both concern fashion, representation of Indigenous people, and the use of social media. A Saskatchewan school created a controversy when they disallowed teenager Tenelle Star, a member of the Star Blanket First Nation, from wearing her sweat shirt which read “Got Land?” on the front, and “Thank an Indian” on the back to school. After discussions with the school board, and First Nations leaders, the she was permitted to wear her shirt. But, the student was harassed on social media, and eventually her parents felt it was safer for her to close her Facebook account. Vans was selling a t-shirt with an image of a beer can totem pole. A Métis man from Vancouver, Chad Girardin, created a social media campaign via a Change.org petition. The petition asked Vans to remove the “Wizard Totem” shirt, and requested a formal apology. The shirt was removed from the shelves. Of course, Vans in not the first big company, to make such a faux pas. A few years ago the Gap was selling a shirt with the catch phrase “Manifest Destiny“. That was the “term was used to justify American expansion into the west during the 19th century”. Again it was through a social media campaign that the company was forced to remove the t-shirt from their shelves.